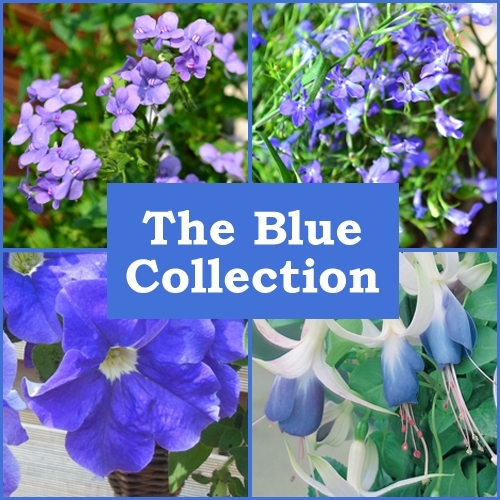 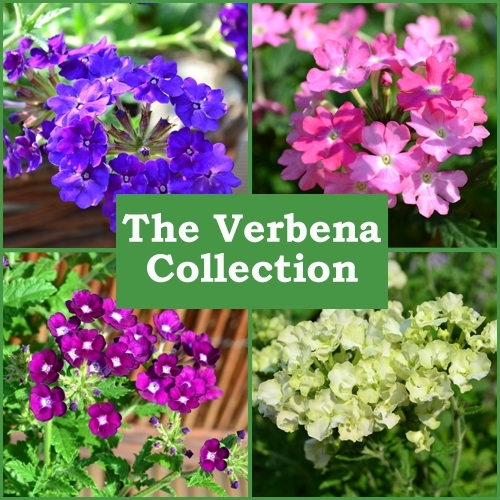 A collection of 6 plug plants with blue coloured flowers chosen by our expert staff. 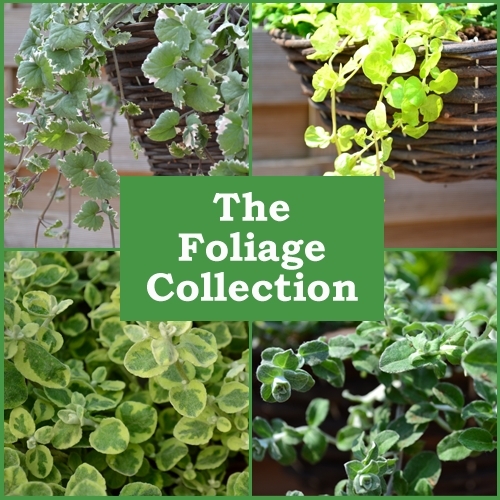 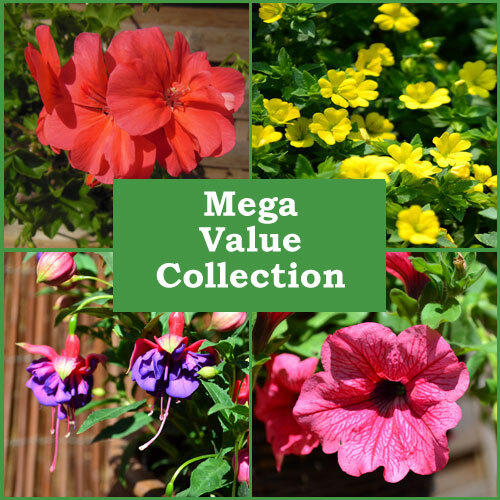 This collection will fill a 14″ or 35cm hanging basket, and will contain 1 upright growing plug for the centre of the basket, and 5 trailing plugs for planting around the outside. 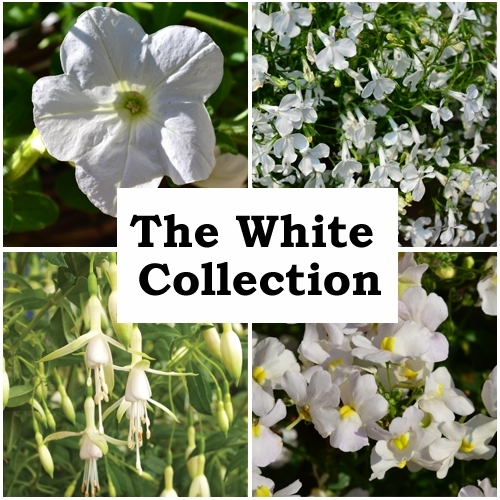 Each plug comes with a matching colour label, so if you have a favourite, it will be easy to reorder next year!